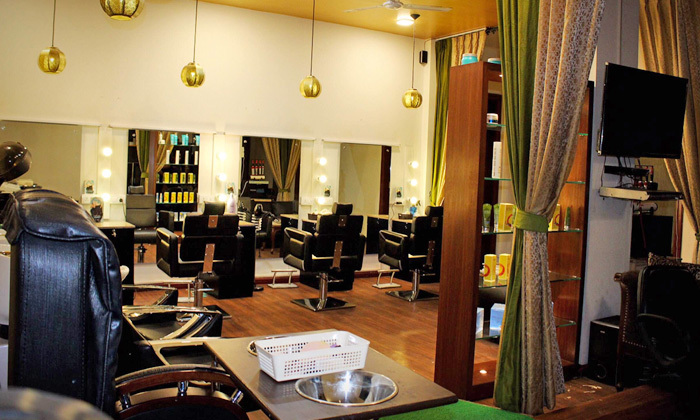 Head to BLUSH by Parul Garg to experience the artistry of makeup. Offering a host of styling services in and around New Delhi and Gurgaon, BLUSH's complete makeup and styling packages are perfect for Bridal makeup, parties, editorials, media and much more. Parul Garg also offers HD and Airbrushing makeup and is well-versed in all the latest, cutting edge makeup techniques.